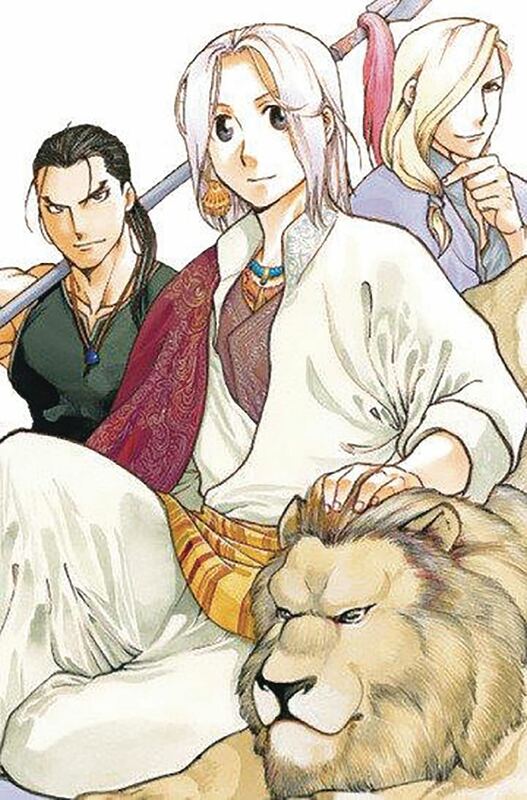 Arslan is the teenaged prince of the ancient kingdom of Pars who doesn't seem to have what it takes to be a great ruler like his father, Andragoras III. A fateful encounter with a slave from the neighboring country of Lusitania leads Arslan to question the world outside of the royal capital's walls but before he can indulge his curiosity, war breaks out. Arslan is rushed off to his first war, only to see his kingdom crumble in front of his eyes. This series of events leads the young Arslan on a journey to reclaim his lost kingdom.